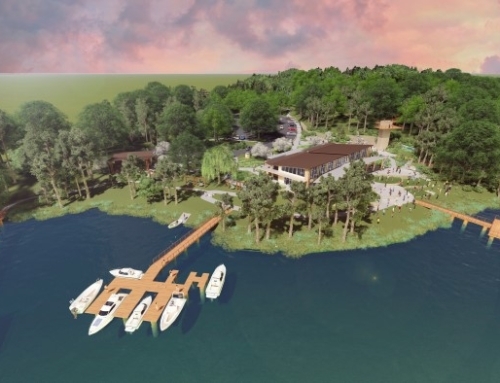 RiverTown, a 4,000-acre master-planned community along the St. Johns River, which was designed by TSW, includes a variety of residential and retail in distinct districts. 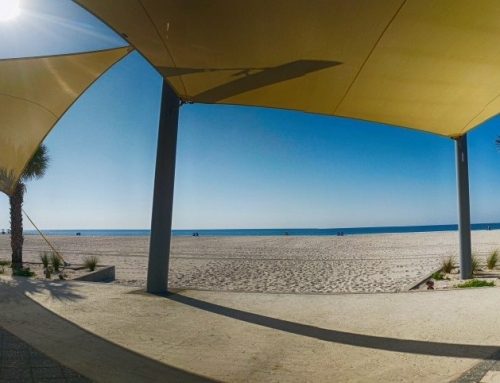 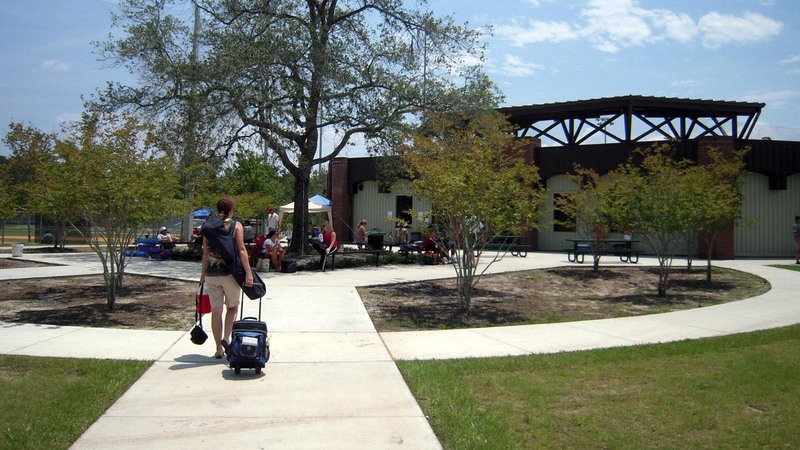 Within the districts are a variety of park spaces, including swim and tennis centers, a riverfront boathouse and dock area, and a regional recreational park. 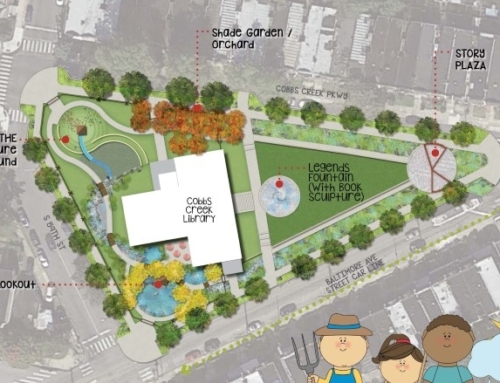 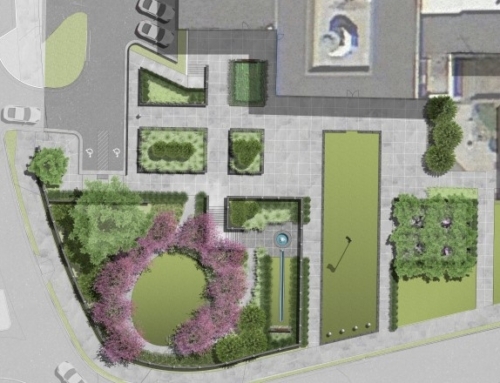 To connect all of the districts and park spaces, TSW’s Landscape Architecture Studio designed a network of multi-use trails and pedestrian-friendly streetscapes that allow convenient and safe access to all of the amenities. 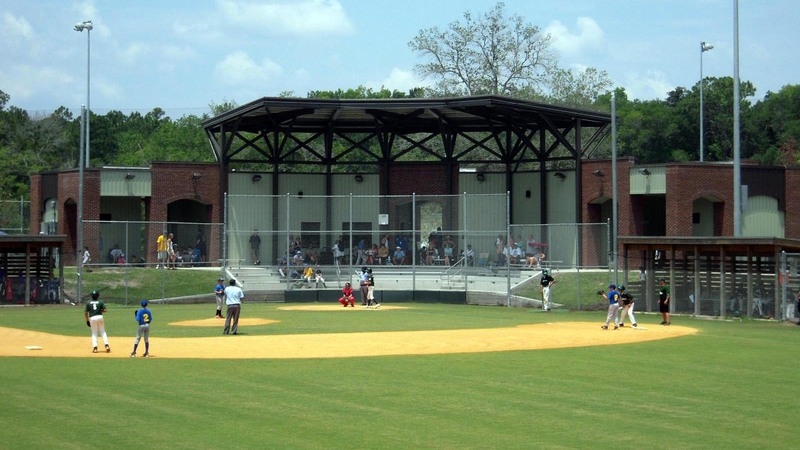 One of the signature parks of the development is RiverTown Community Park. 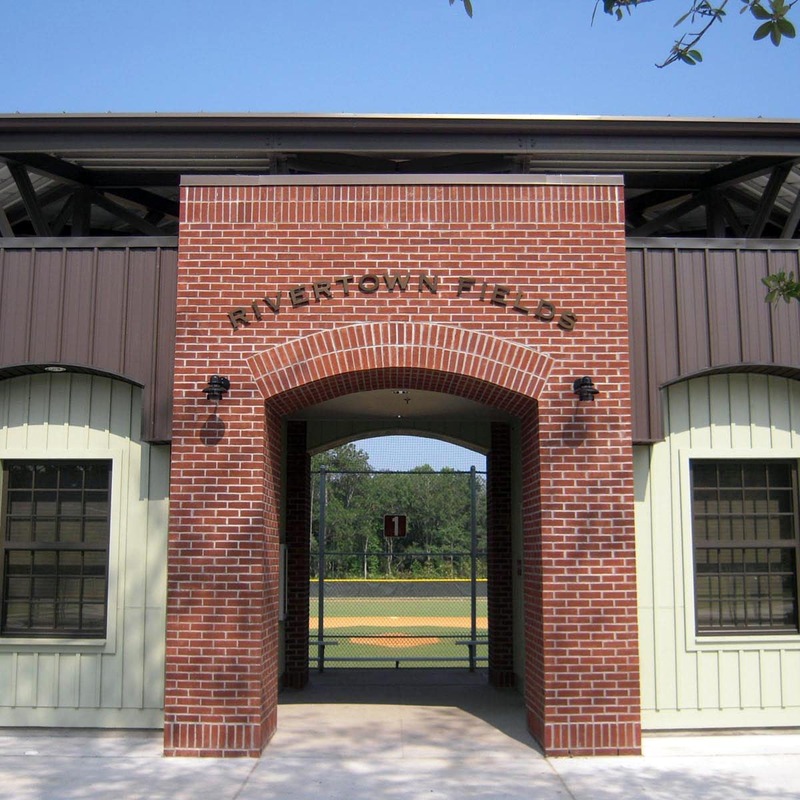 Once completed, RiverTown Community Park will be a county-owned park with softball/baseball complex, known as RiverTown Fields, two soccer fields, eight tennis courts, parking areas, a dog park, passive field areas, restrooms, and multi-use paths. 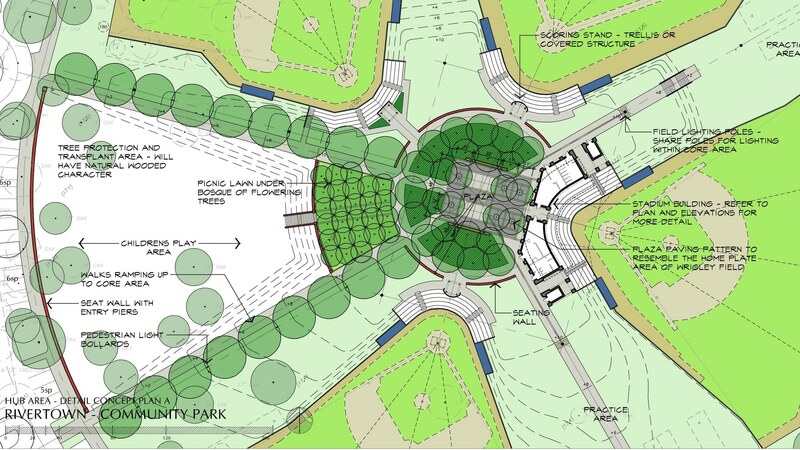 TSW was responsible for the design from concept to schematic and completed design development and construction documents for the park. 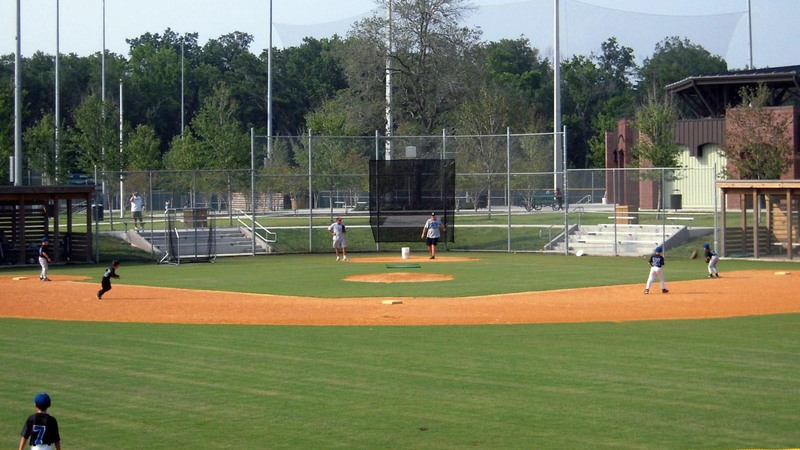 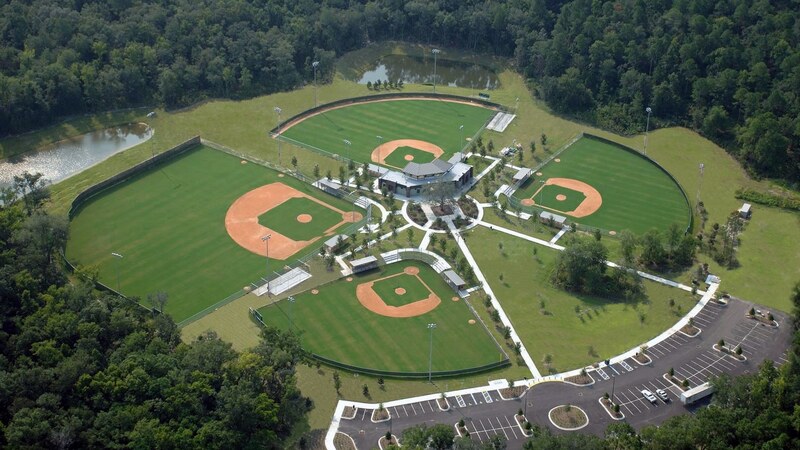 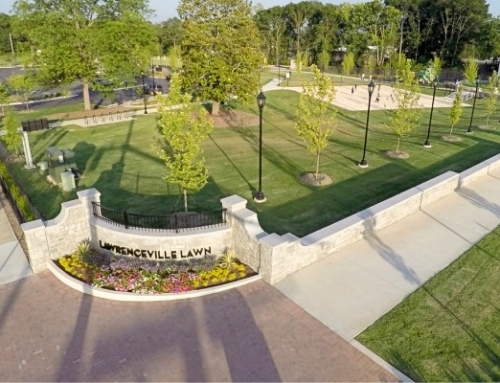 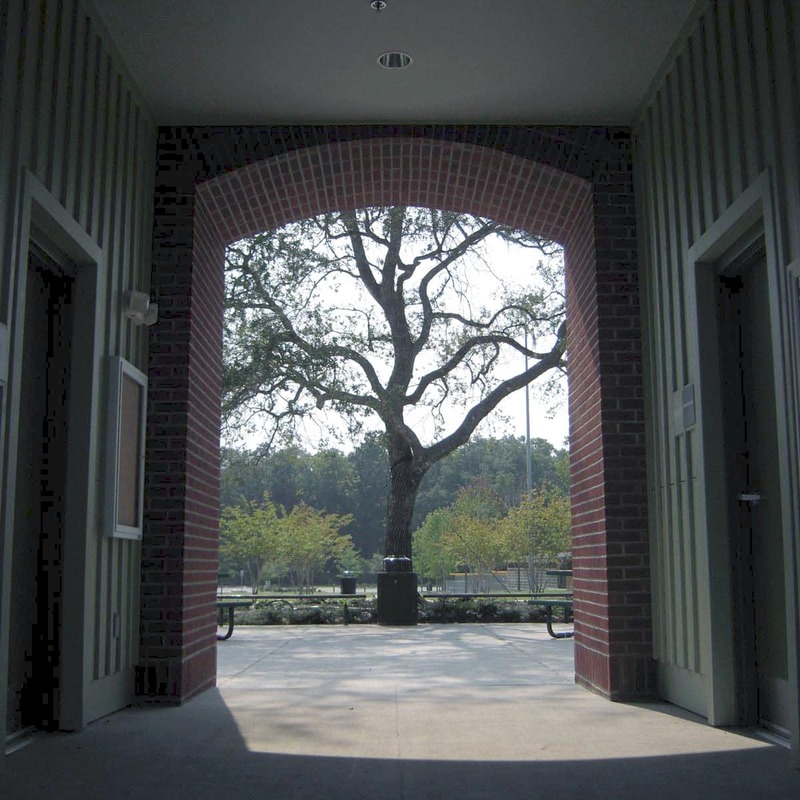 Construction was completed in Fall 2008 for RiverTown Fields.